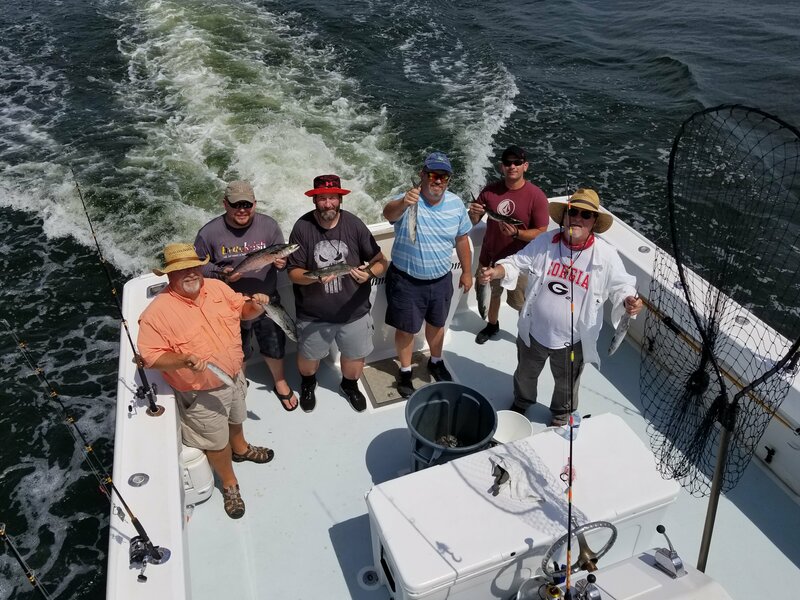 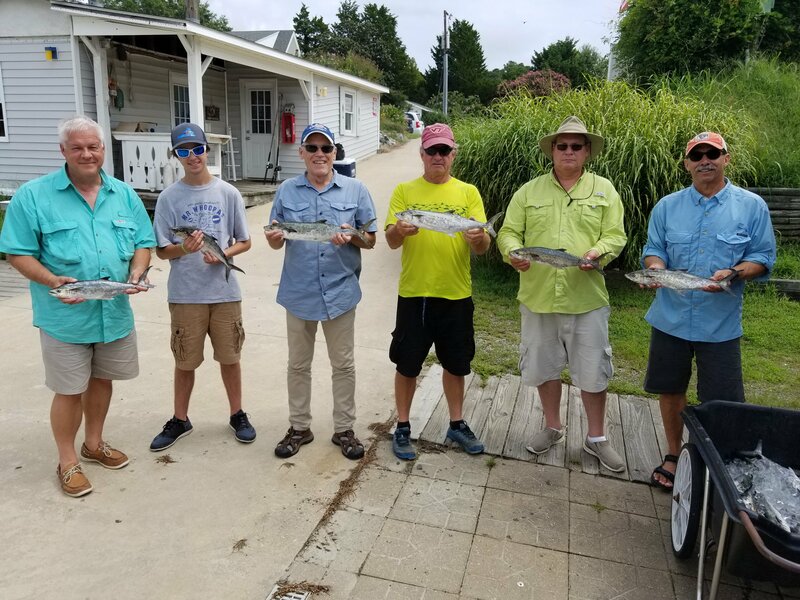 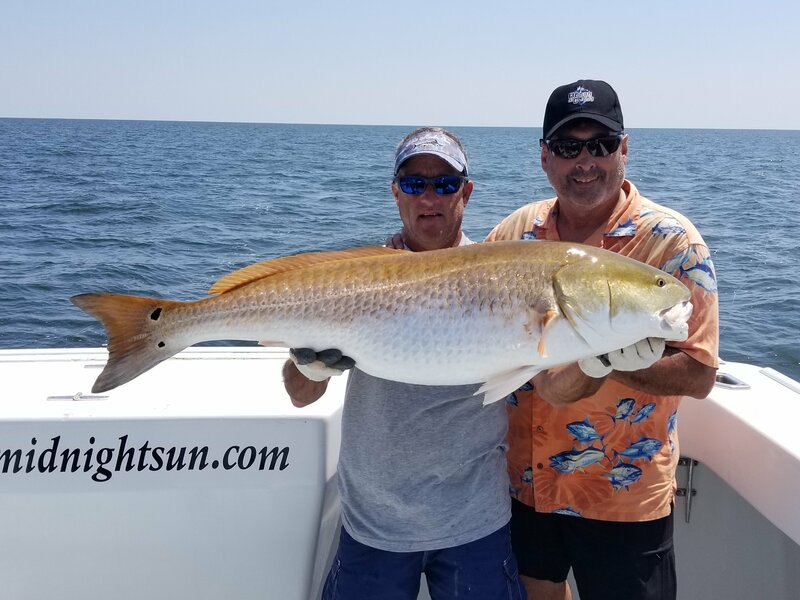 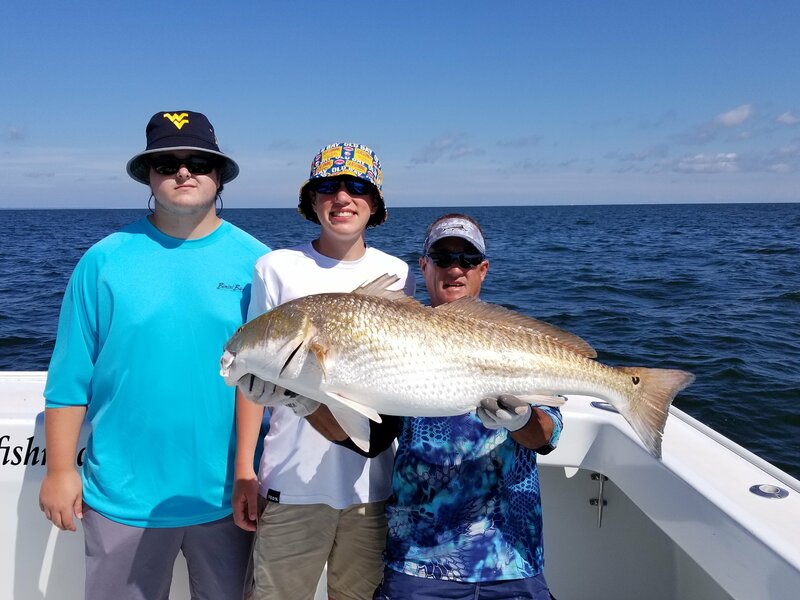 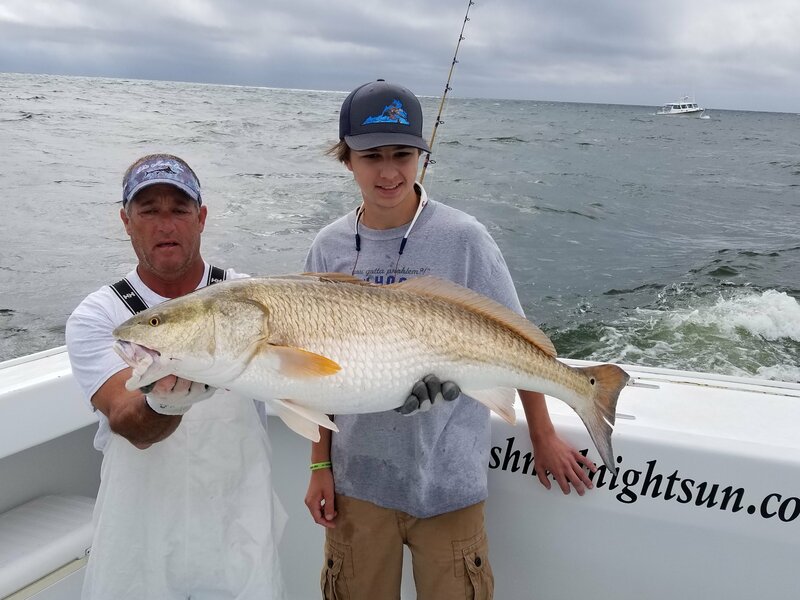 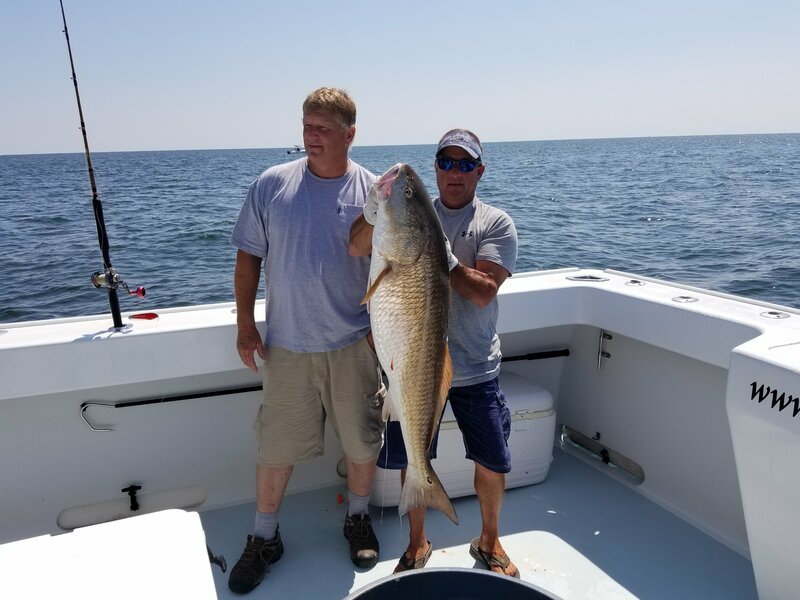 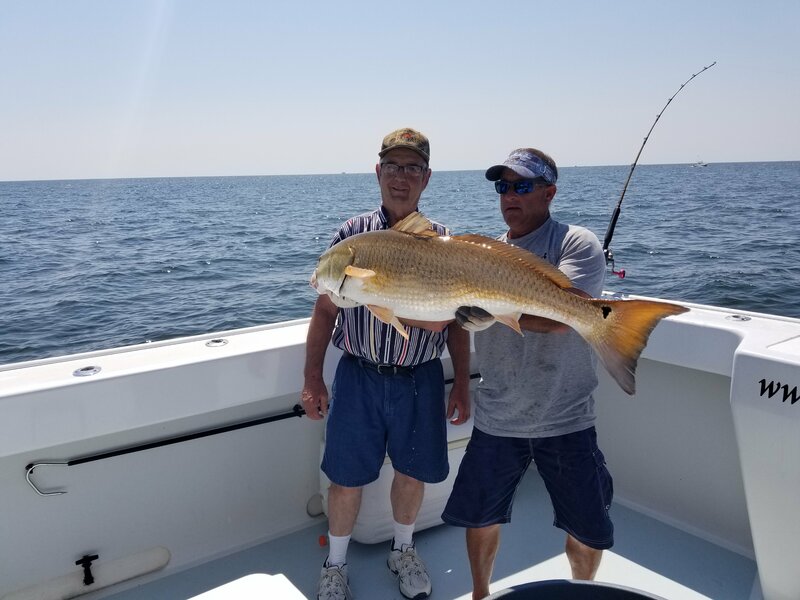 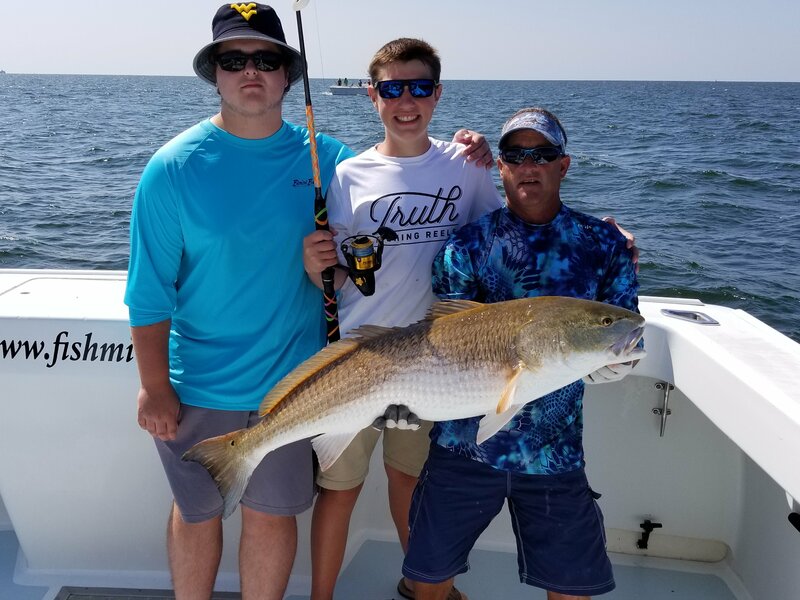 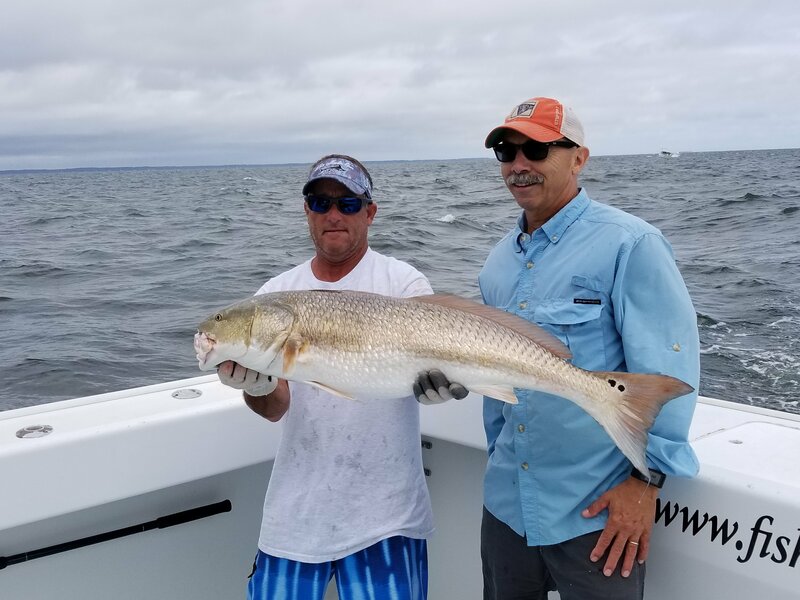 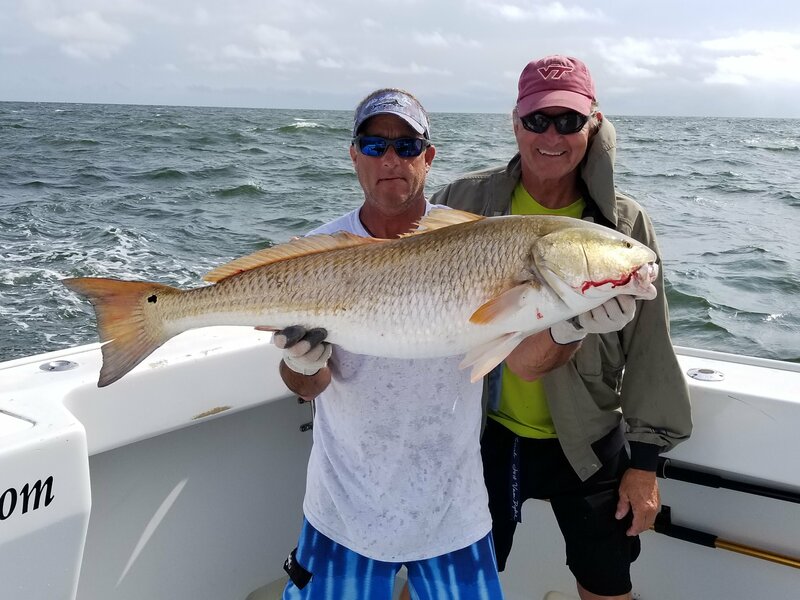 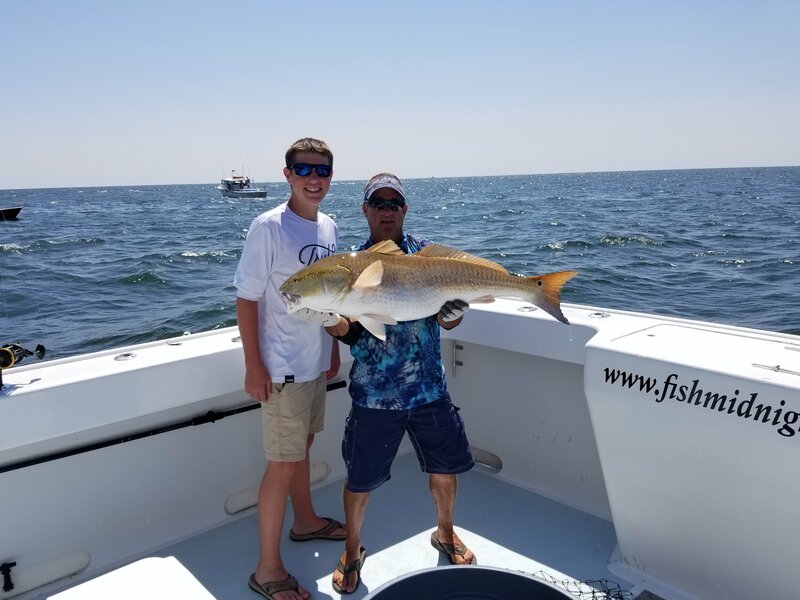 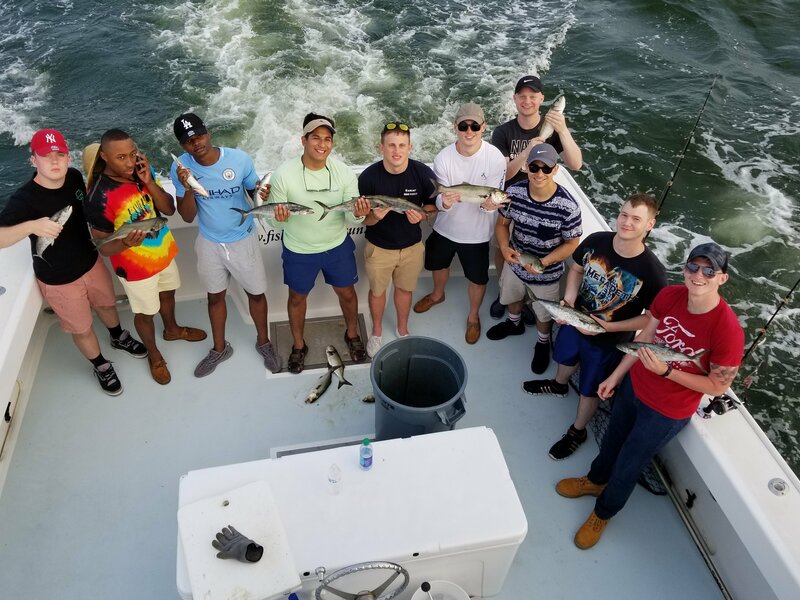 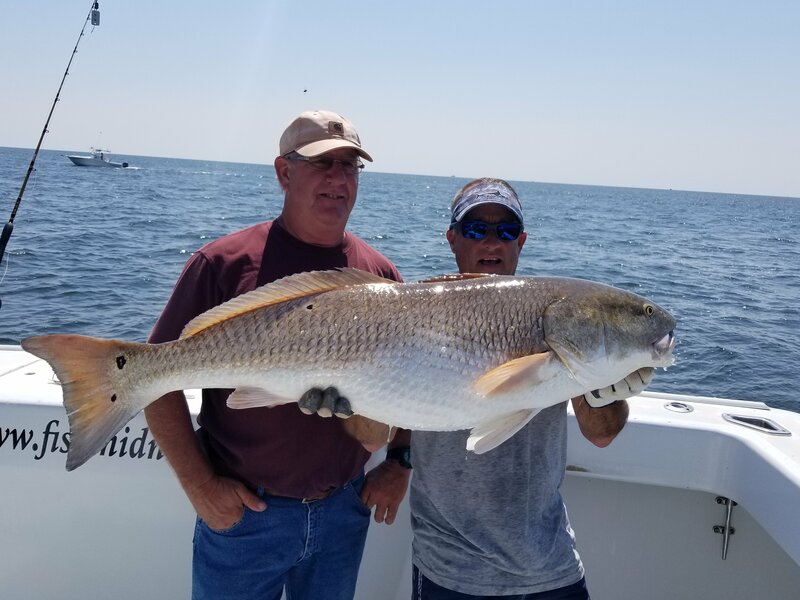 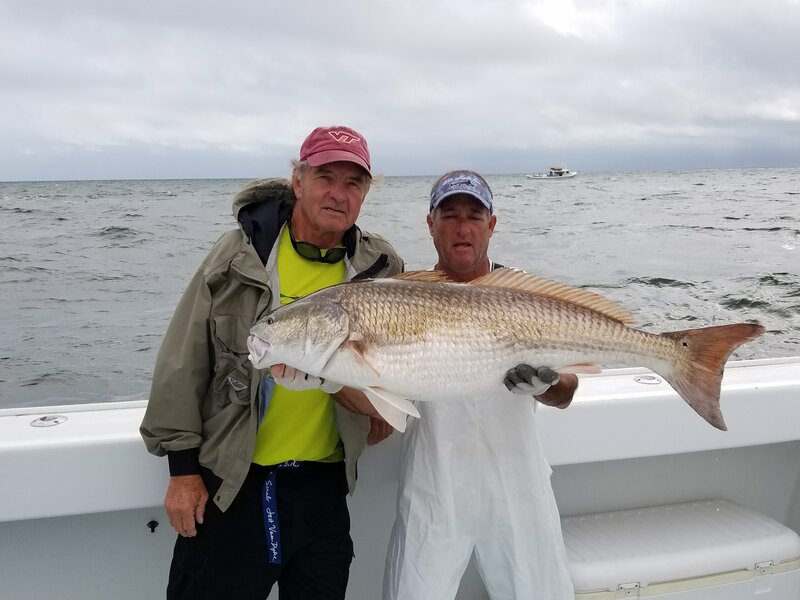 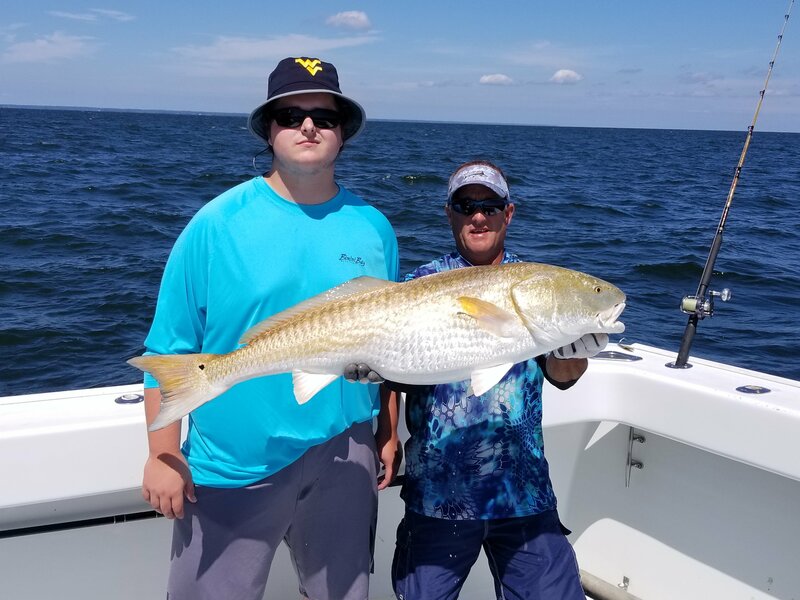 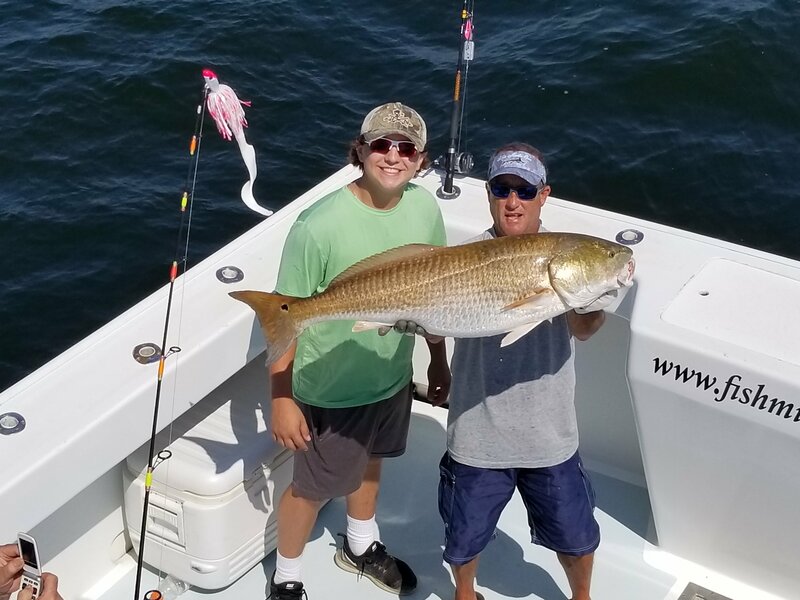 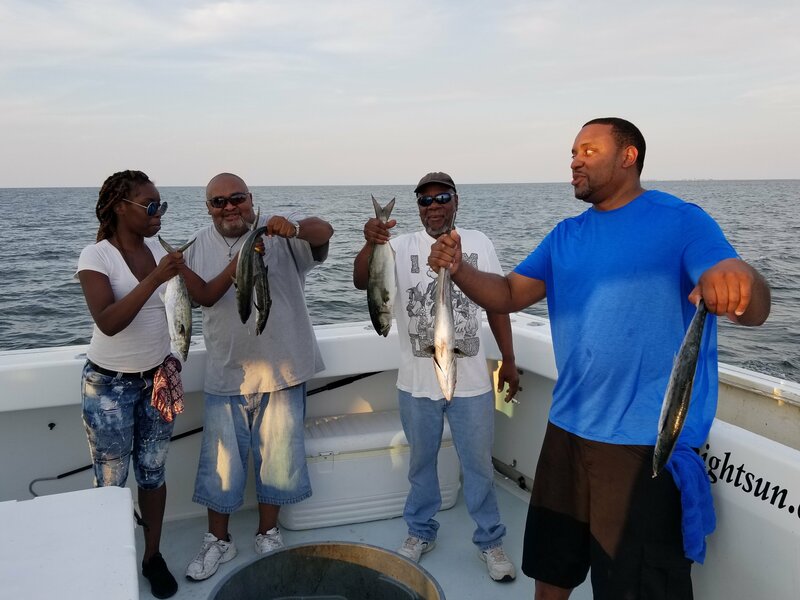 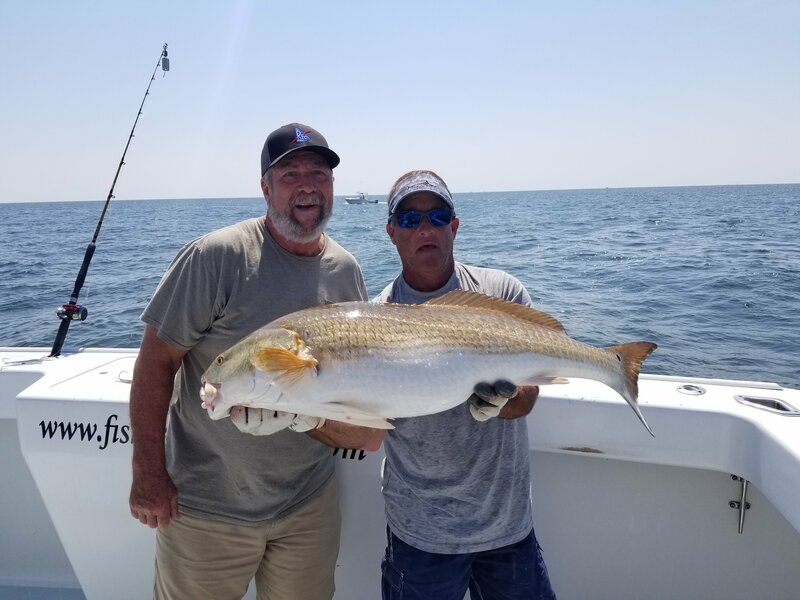 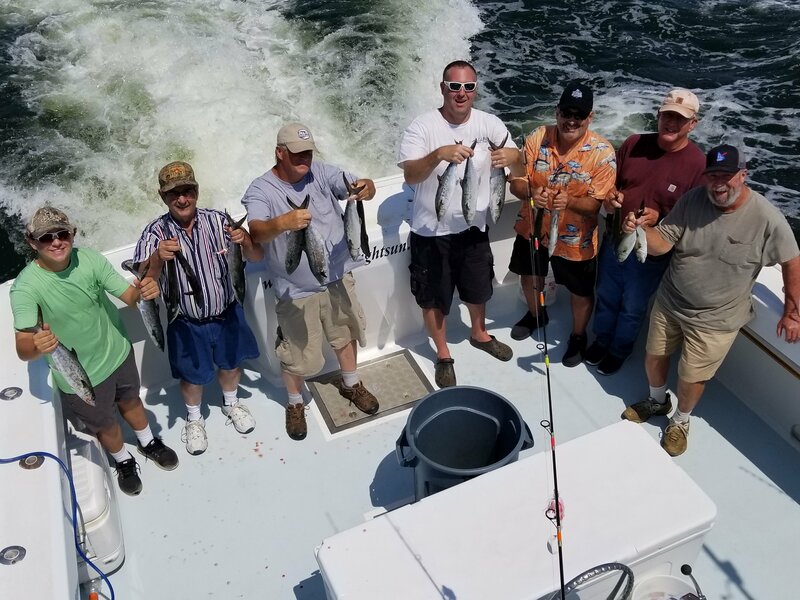 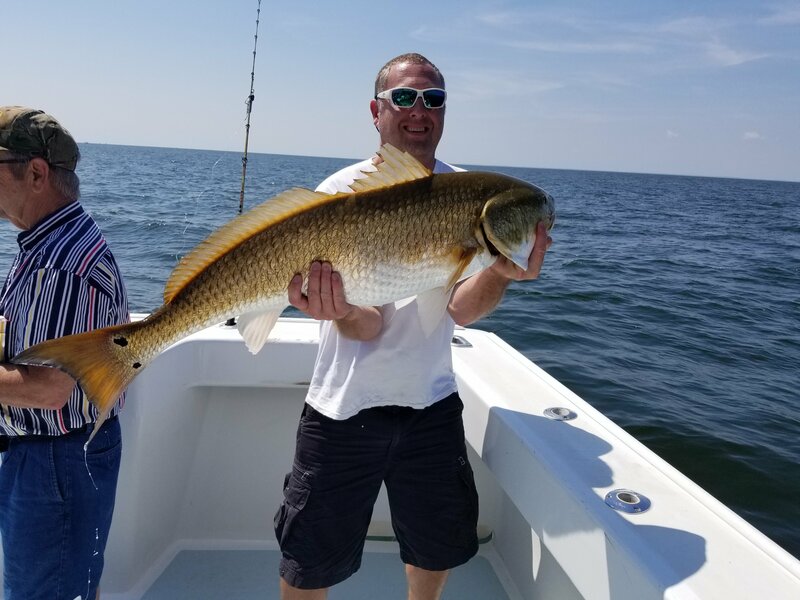 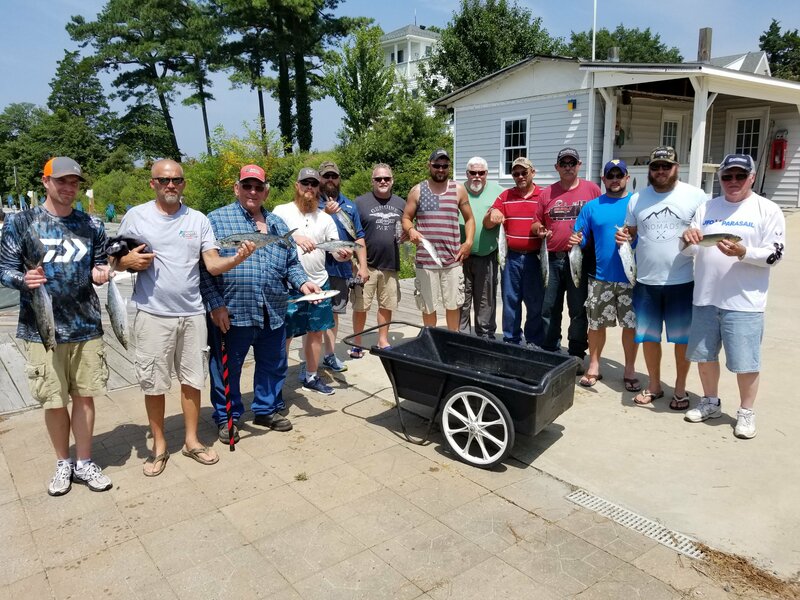 Our great summertime fishing continues with good catches of mackerel, blues, red drum, and we are still seeing a cobia or two but that has really been hit or miss lately. 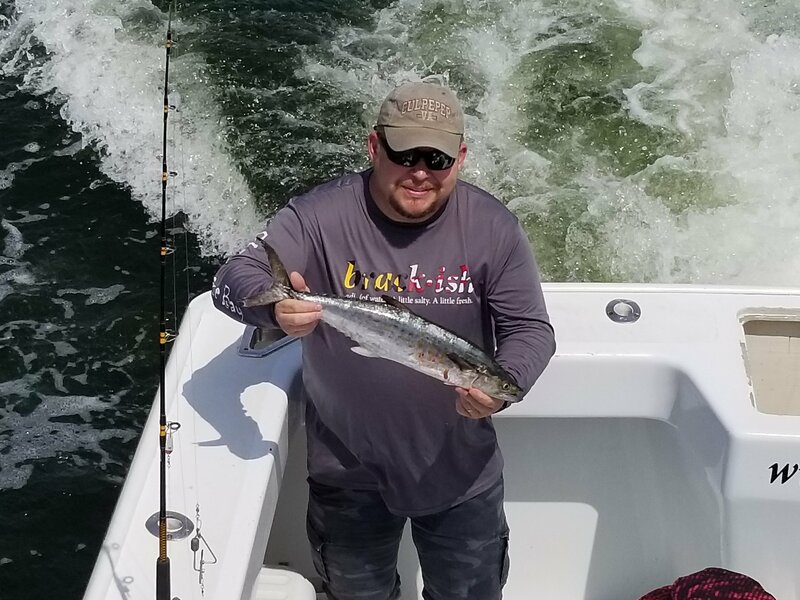 Really appreciate everyone who has fished with us over the past week and look forward to seeing yall again real soon. 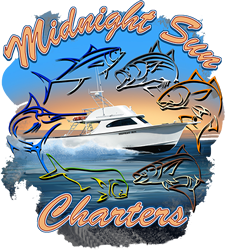 Currently we have a few days open next week including Friday the 30th. 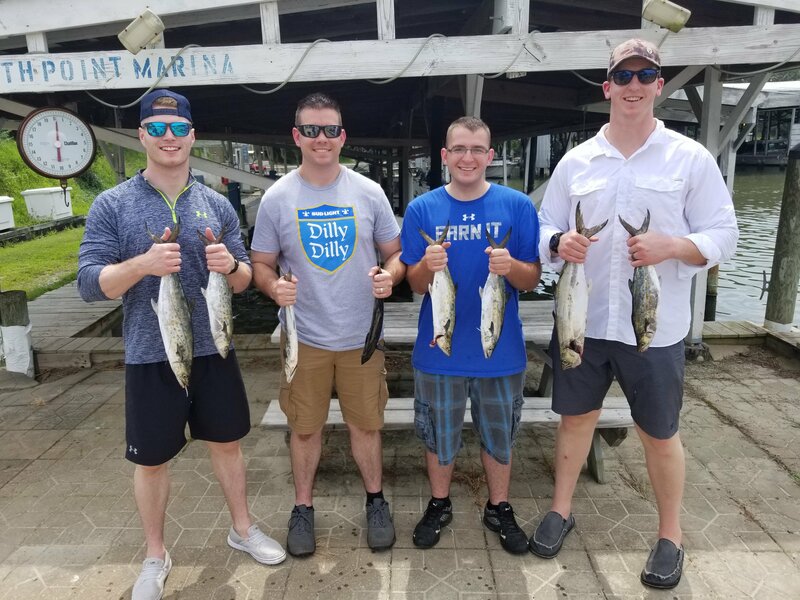 If anyone’s interested please let me know and let’s go fishing!